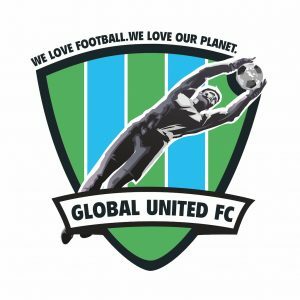 We would like to express our gratitude to these individuals who supported the development of Global United FC e.V. ! Mr Hirth, CEO of cement products manufacturer Schwenk Zement Group, chairman of the board of the German Cement Association, board member of both the European Cement Association (CEMBUREAU) and VIK, the association of industrial and commercial energy users, has been especially supportive with our projects in Namibia through the involvement of the Schwenk company Ohorongo Cement. We are still connected with the group via projects that are supervised by the Ohorongo Otavi Community Trust. The international expert for economic development, innovation, technology transfer, communications and multimedia marketing started her career as finance journalist and producer on Wall Street for Wall Street Correspondence Inc. (n-tv), N24. She supported us very actively during the first years with the founding and development phase of our structures.